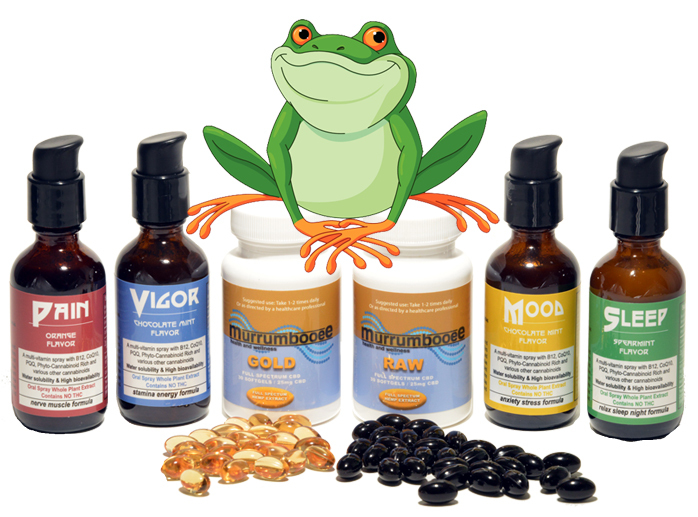 A Better World has gotten behind Laughing Frogs CBD Oil. They combine the most organic, finest CBD Oil combined with an array of carefully-formulated nutrients to bring about positive effects in regard to pain, energy, sleep, reduced stress, feeling energy and mood. Customers have reported excellent results with pain relief, mood uplift, sleep improvement, relaxation, increased energy and vitality. It has also been shown to be effective with recover from opioid addiction.